PUBG finally releases for the PS4 this week. At long last, PUBG is finally coming to the PS4. At launch, the popular battle royale shooter will feature all three maps, custom matches and everything else currently available on PC and Xbox One. With only a few days to go until launch, let’s take a look at what’s in store for PS4 players. PUBG will release on the PS4 on December 7 at midnight in your region. 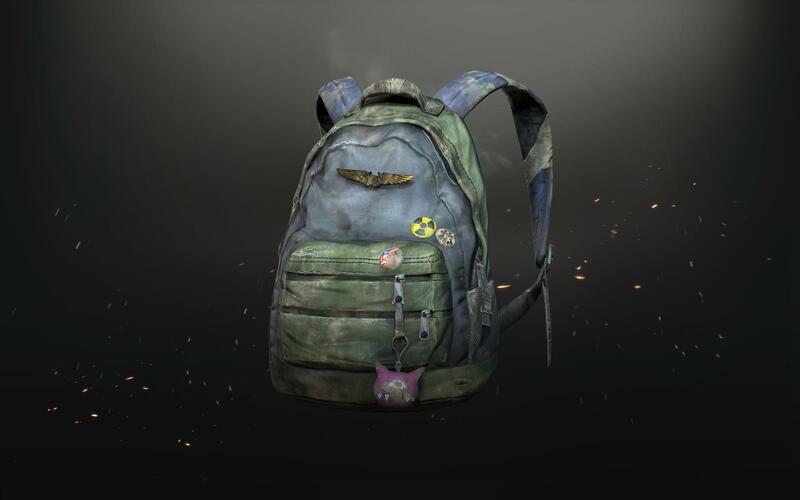 There are three PUBG editions available to pre-order. The disc version, as well as the Looter’s Digital Edition, comes with The Unknown avatar and the PUBG Miramar theme, setting you back $30/£25. You also have the Survivor’s Digital Edition, and the Champion’s Digital Edition, priced $50/£40 and $60/£50, respectively. The Survivor’s Digital Edition includes the base game, Vikendi Event Pass, 2,300 G-Coins, which are the new in-game currency, and 20,000 BP. The Champion’s Digital Edition comes with the same content, only you’ll be getting 6,000 G-Coins instead. There are two PS4 exclusive skins that players can receive from pre-ordering any of the game’s editions. 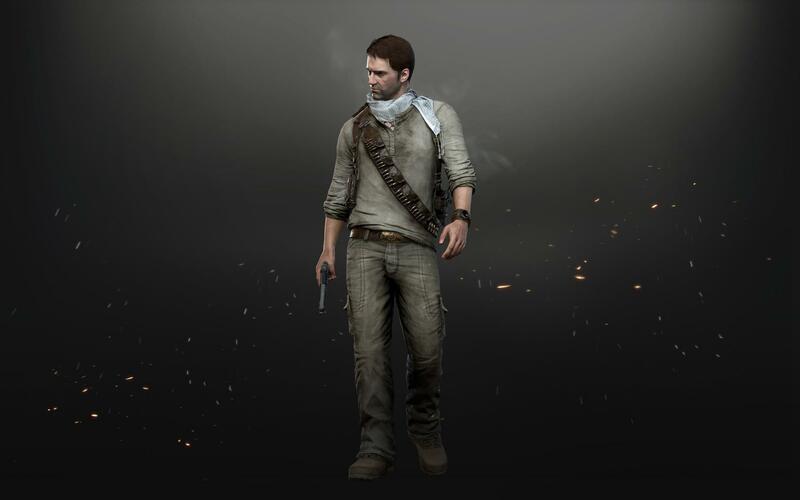 The first is the Nathan Drake Desert Outfit, with the other being Ellie’s Backpack (The Last of Us). The Erangel, Miramar, and Sanhok maps will be available from day one on the PS4. Features such as custom matches, event mode, the revamped ranked system, and Trophy support will also be available to all players, ending the Microsoft exclusivity period. The Vikendi snow map will not be available at launch for PS4 players, though we expect the map to be released soon given that the pre-order bundles come with the Vikendi event pass. G-Coins can be bought with real-life money as opposed to BP which can be earned by playing PUBG. G-Coins can be used to buy cosmetics such as skin sets, parachute skins, Event Passes and more. 500 G-Coins will set you back £3.59/$4.99, so we’ll let you decide if that’s good value or not. PUBG will be available on all platforms from December 7.